GIVE ONLINE – Thank You! There are additional ways to give to Mending Hearts. 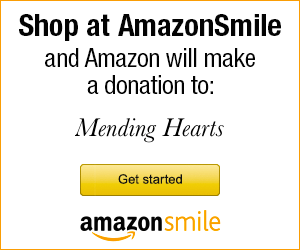 Simply follow the links below to signup Mending Hearts, Inc. as your charity of choice and start shopping! Select “Mending Hearts, Inc.” as the recipient of your Kroger Community Rewards points on your online account and start earning today! Kroger’s Community Rewards program allows customers to select a community organization to be the recipient of points earned through everyday grocery purchases. It doesn’t take away from personal points earned, it simply allows your purchases to ALSO earn points for Mending Hearts, Inc. Those points have a cash value which is disbursed quarterly to the organization up to $50,000 per quarter. 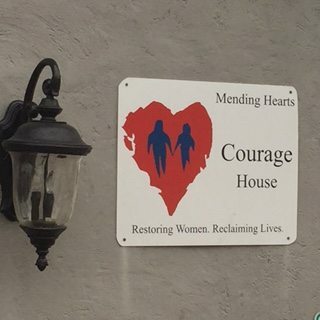 How to select Mending Hearts, Inc. 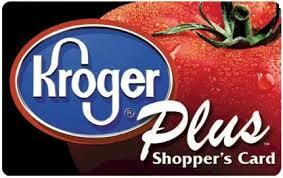 If you already have an account associated with your Kroger Plus card, log in. If not, simply create an account. Input or confirm your information. To verify that you enrolled correctly, scroll down and look for Mending Hearts’ name listed under “Community Rewards” at the bottom of the page. Now start shopping! Make sure to swipe your card each time!